“To each his own” the saying goes and that is certainly true of those shaving brushes intended for wet shaving. While some people will use any affordable brush they can find, others only like those shaving brushes with badger or synthetic bristles and some prefer a good boar bristle brush. They hold less water and one of the reasons the beginners have difficulty making rich lather is because of adding too much water. As Boar Brushes water retention is less, it becomes a good choice for anyone starting out on his shaving journey. You should also remember that these brushes are made of boar hair so they have a strong odor in the beginning but after a few uses, the smell goes down considerably. The boar bristle brushes tend to be quite stiff, more than a badger brush. This is an advantage for guys who prefer a stiff brush. A quality Boar brush can last you many years and give you excellent shaves but do remember that they take a breaking in period to work their best. How long that breaking in takes depends on the quality of boar bristles used. Natural boar bristles are in brown, gray and yellow color. However, don´t be surprised to find another shade of color because some manufacturers dye the bristles to bring them closer to looking like a badger brush. So, here is a look at the reviews for some of the best boar shaving brushes available. 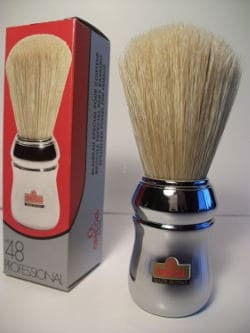 Omega is considered one of the best manufacturers of shaving brushes and this is certainly born out in the Omega Shaving Brush 10048 or as it is affectionately called the Pro 48. High quality natural boar hair bristles. Lush soft bristles for a close shave. 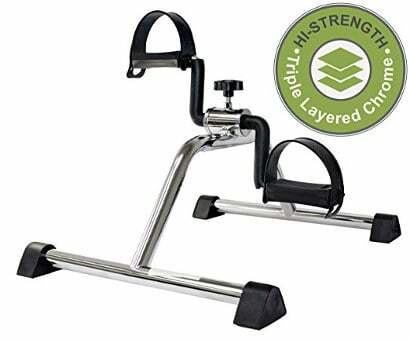 Easy to hold, comfortable handle. 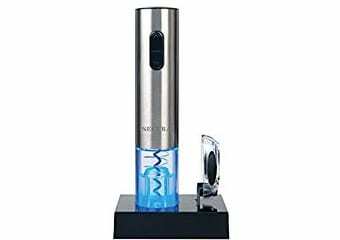 The chrome looking handle on the Pro 48 gives it a rather sophisticated look. In addition, this is a large brush which is great for lathering the face but makes buying a drying stand for it a little bit difficult. The Omega Shaving Brush receives excellent reviews and ratings from users. The only negative comment is regarding the smell. Obviously the user who made the comment was unaware that animal bristle shaving brushes including some fine quality brushes, have a mild smell. Lasts for Years- It is hard to believe in this day and age of cheaply made products that something as simple as a shaving brush and costing well below $100.00 could last for several years, but many users do report that this shaving brush has indeed lasted them for years without even a little bristle loss. Exfoliates- Boar bristle brushes eventually soften up, but always remain a little firmer than other types of shaving brushes, which makes it possible for this brush to exfoliate while lathering your face. Lathers Well- Users find that this shaving brush lathers up well providing a lot of thick creamy lather which is perfect for shaving with a straight or safety razor. Although the 10098 professional boar bristle shaving brush sells for a few dollars less than the Pro 48, it lacks the popularity of the Pro. However, this is still a nice looking boar bristle brush with a nicely shaped resin handle. Massages Face While Shaving- Boar bristles are slightly stiffer than badger bristles and for some users this gives them the adding benefit of getting a gentle face massage while lathering up to shave. Nicely Shaped Handle- Several users mentioned really liking the shape of the handle on this shaving brush, stating it fits nicely into their hands and those slightly deeper shaving soap bowls. Holds Onto Its Bristles- Men who have used some comparably priced badger and synthetic bristled shaving brushes in the past and found these brushes quickly shedding their bristles, really appreciate the fact that this brush loses few if any bristles after months of use. Made with 100% boar bristles. Great for exfoliating while you lather. Comes with a free clear Lucite shaving brush stand. The Rosewood handle gives the brush a polished masculine look that is both timeless and sophisticated. It is an exceptionally nice brush especially considering the low price. 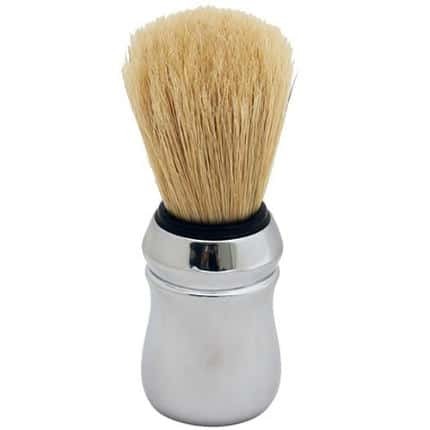 People who have purchased this shaving brush give it extremely good ratings and reviews. A couple of less than favorable reviews were complaints about the brush not creating lather. 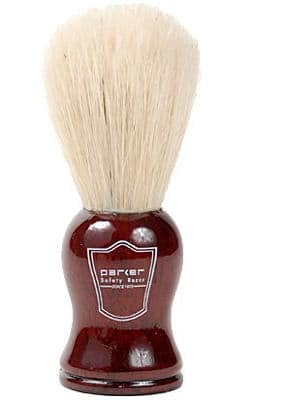 Nice Weight- Many men like their shaving brush to have a bit of substantial feel to it, and the rosewood base on this brush seems to add just the amount of weight for many users. Creates Nice Lather- People state that once this brush is broken in they are able to get a nice thick lather that both softens their whiskers and makes it easier for the razor to shave them close. 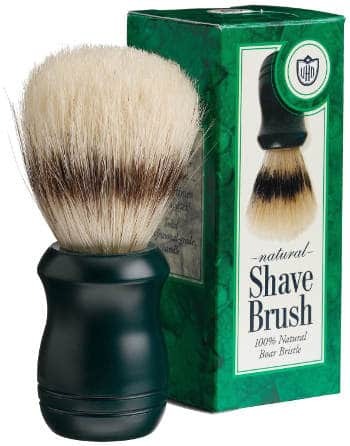 Nice Feel on the Face- Men like the way this shaving brush feels on their face when they are lathering up. 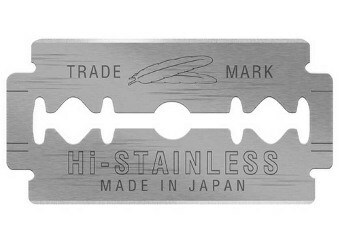 It gives them a more relaxing shaving experience. Van Der Hagen Boar Brush is just one from the long line of shaving products that this company makes. Their shaving sets and badger brushes are very popular. In the case of this boar brush they have done a good job giving us a fine brush at such a low price. Quality boar bristles used in the making of this brush. It is ideal for beginners as well as regular users who may want to save their other more expensive brush for special occasions and keep this one for daily use. Van Der Hagen Boar brush gets above average reviews. However, some people do say that it is a bit soft. So if your preference is for a harder feel brush, this is probably not appropriate for you. You will also experience some loss of bristles in the first week but the users have commented that this stops after a few shaves. Inexpensive: Almost all the customers reported that for the price it does a good job. It could be particularly suitable for those who are just starting out with wet shaving. 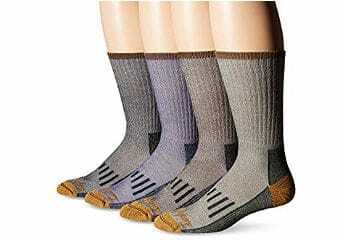 Durable Enough: If proper care is taken, some users have used it for a long time without any complaints. 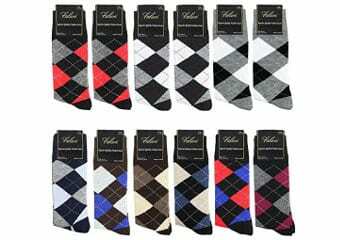 Good For travelling: It can easily be used for traveling and because of its price not worry about forgetting it in the hotel bathroom when you leave. Soft Bristles: Some men like the fact that the bristles are soft. They have commented that it´s soft and yet firm enough to build a good lather. 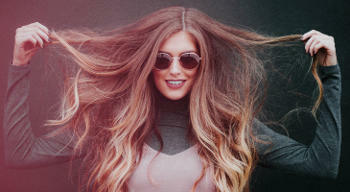 Proraso is another brand with a strong fan base out there. The Proraso Professional Shaving Brush is just one of their many grooming tools. Good price for a quality brush. Stiff & dense bristles produce a nice creamy foam. Apart from its quality to give you a great shaving experience, It has the looks of a really expensive brush. Most of the reviews are excellent. Just a handful of customers felt that the bristles were too hard. Perhaps they were unaware that the boar bristle bushes are more stiff than a badger brush, and one of the reasons people who go for a boar brush is because of its stiff bristles. Great Brush For The Price: Some customers compared it with their lot more expensive brushes and commented that it gave them the same quality shave. Hardly Any Bristle Loss: Lots of people reported that after constant use, it lost very few bristles. 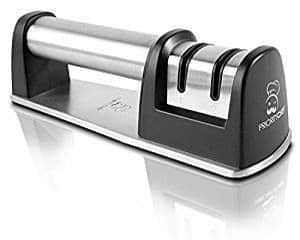 Odor Fades Away: We know that all Boar hair brushes have an odor and in some brushes the odor lasts a long time, but with this Proraso shaving brush users reported that within a few shaves the odor faded. Great Lather: Lots of men have said that it gives them an excellent creamy lather, and from personal experience, this is a sign of a real quality brush. As you can see, boar bristle shaving brushes are functional as well as affordable and it shouldn’t be too difficult for you to find the best boar bristle brush to meet your specific needs.. Beard Trim And Groom is a participant in the Amazon Services LLC Associates Program, an affiliate advertising program designed to provide a means for sites to earn advertising fees by advertising and linking to amazon.com. Copyright text 2017 by Beard Trim And Groom.